Thinking about remodeling your kitchen? If so, you've come to the right place. 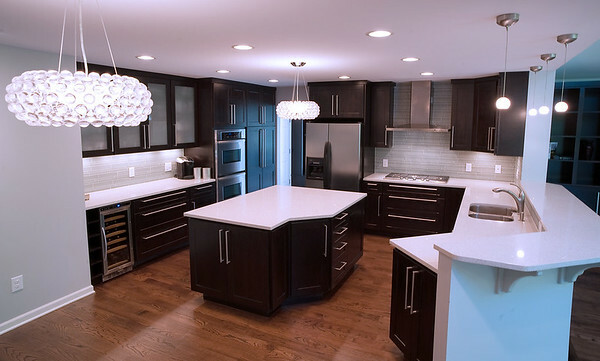 Utilizing skilled designers and excellent product, Hodous Construction is your kitchen specialist. Your dream kitchen can be yours! Excellent tradesmen and outstanding carpenters will work for you at every level of your project. Whether you desire an entirely new kitchen, or a repair to fit a new appliance, we will work with you and guide you every step of the way. Design, supply, install - we do it all! Hodous Construction offers a complete bathroom service, from full tear out to an array of remodels. We'll help you find brand new space you never even knew you had. Our complete list of services include ceramics, stone, marble, metals, plumbing fixtures and custom glass shower doors. We offer creative configurations that you may have thought were impossible. Design, supply, install - we do it all! Now you've found Hodous Construction's #1 specialty. We have been designing additions for years. Whatever your needs are, we'll find the best way to make it happen. With a cost conscious overview process, we'll help you discover your dreams, then make them a reality. At Hodous Construction, we'll design, price and even get approval with the city, and be ready for permits often with no commitment or fees on the part of our clients. Bathrooms, bedrooms, family rooms, kitchens, storage of any kind - just about anything you can dream of, we can build. 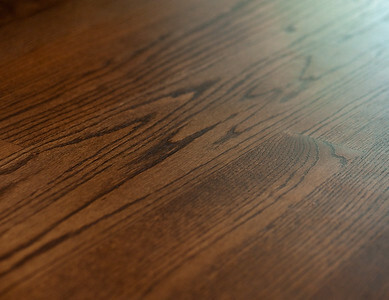 We can match existing products and create the ideal flow patterns unique to your home. View our impressive additions and you'll be convinced. 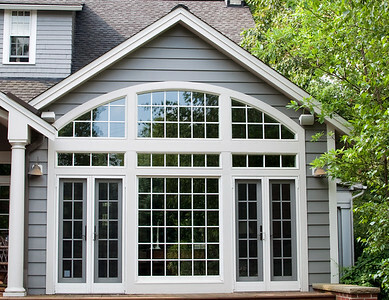 We offer an assortment of gliding and French doors to match your house's style. 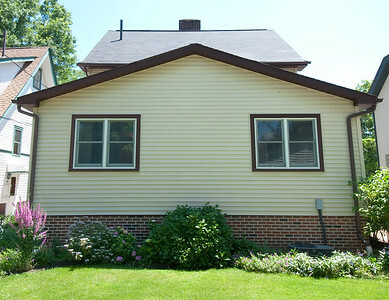 Hodous Construction's professional carpenters know how to install any door or window on your home. With so many brands and styles to choose from - from Anderson and Pella, to Marvin and Hurd - we have many quality brands at our disposal. We offer quality design and installation on all of your projects. 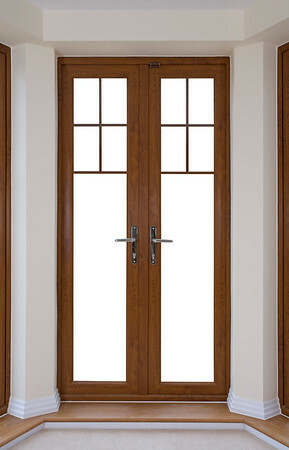 Give us a call to see a door or window of any style today. 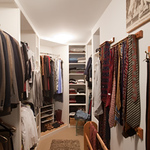 Remodeling closets is one of the fastest growing trends in today's remodeling industry. Hodous Construction treats closets as a space that should be designed. With modern prefab products your closets can be attractive and inexpensive. Well-designed storage space can be a helpful tool for busy lives. Hodous Construction designers can help you effectively utilize your existing or new space. 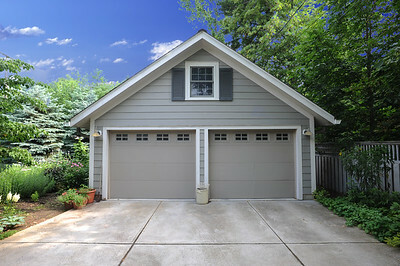 All too often clients are cramped for space, but on most houses there is space to utilize. 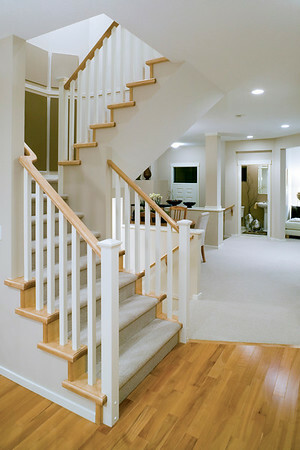 Basements can turn into everything you need - from storage to extra play room, family rooms and more. Bathrooms and extra kitchen space, many times, can be found within a basement space. Space you never thought you could use, can often be used, with a bit of creative energy and design skill. Hodous Construction can turn your neglected space into something special. Renovating your basement is one of the most cost effective ways to add living space to your property while also raising your home's value. 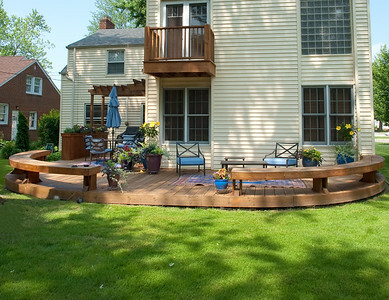 The new versatility of outdoor decking can create impressive outdoor spaces for families, bringing their homes outdoors. 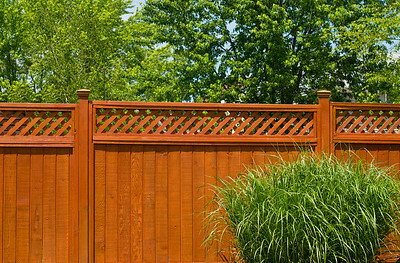 From pressure-treated wood to the newer composites such as trex brand and the old favorites like cedar and redwood, the outside living area of your home can be your favorite space. 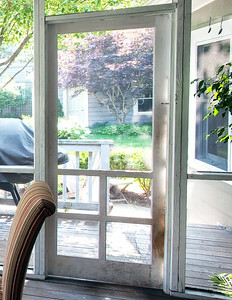 Your well-designed outdoor space will provide years of enjoyable entertaining. From barbecues with friends to afternoons in the sun, the outdoors can be a part of your everyday life.